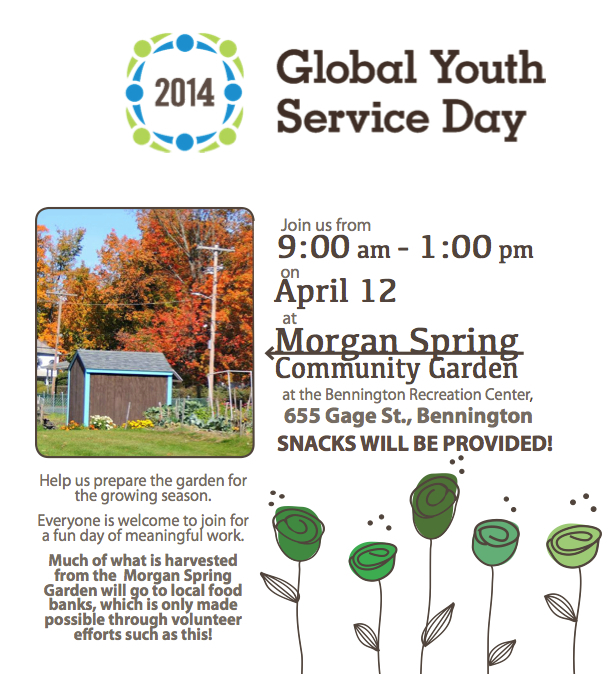 ACT Youth Ambassadors came out to help to prepare the Morgan Spring Community Gardens for the coming season as a part of 2014 Global Youth Service Day. Most of the harvest from the garden is donated in support of local food banks throughout the area! Previous Entry Get Unused Drugs Off the Streets TODAY! It all did sound to me as if they were her words. And yes, very encouraging and inspiring.